Elon Musk and SpaceX couldn’t have had worst timing in regards to the company’s recent midair explosion on June 28th. 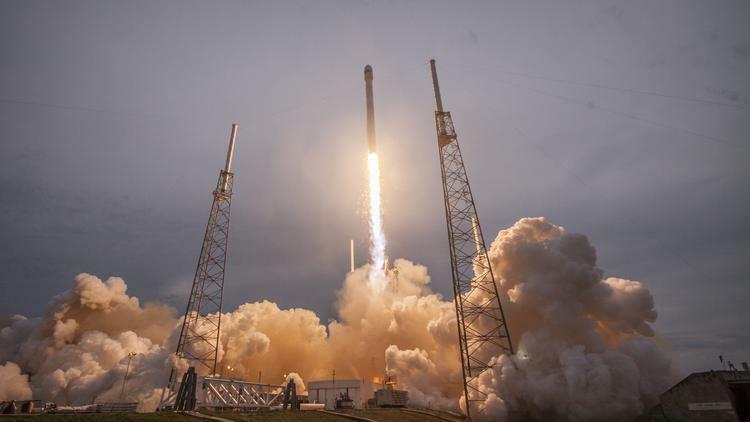 The malfunction comes at a time when the company is competing against the Colorado-based United Launch alliance, and might have put SpaceX behind the eight ball. “There’s never a good time for a launch failure in the rocket business, butSpaceX’s spectacular mishap Sunday [June 28] — a midair explosion shortly after launch — comes at a crucial point in the company’s bid to compete against Centennial [Colorado]-based United Launch Alliance,” says Greg Avery of the Denver Business Journal.